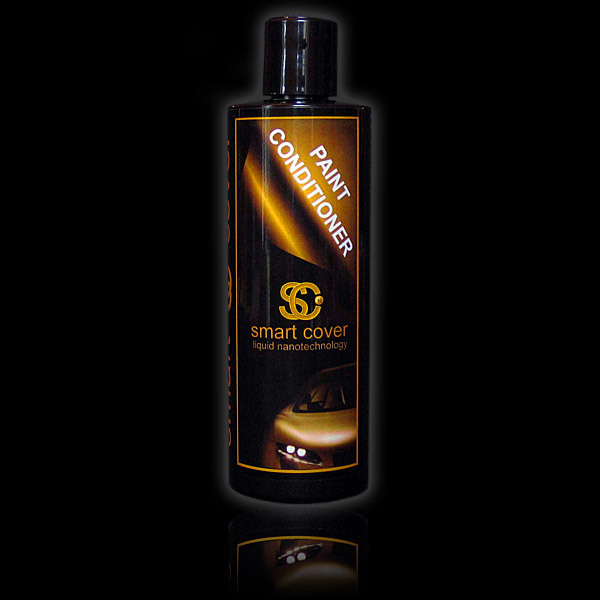 Smart Cover Extra Shine is possibly the finest car care polish you will ever use. It promotes a smooth silky feel to your paint work, also unlocking that unmistakable Smart Cover wetlook gloss finish. 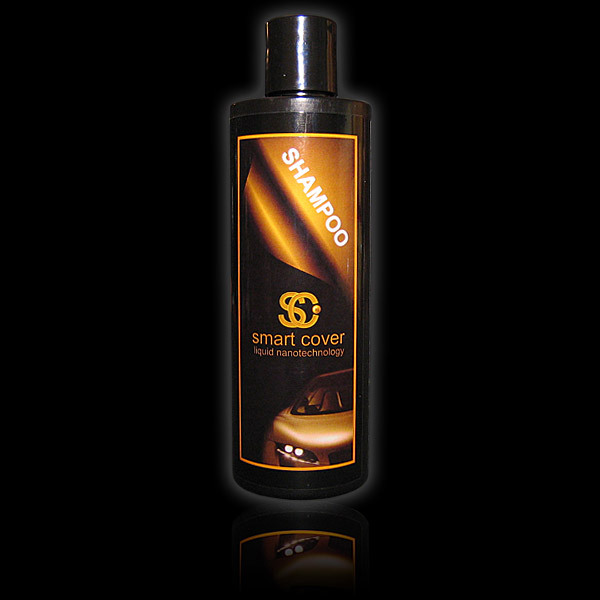 Made using the finest ingredients including the Smart Cover coating. “This is not a wax” It's 20 times harder wearing with astonishingly better results. 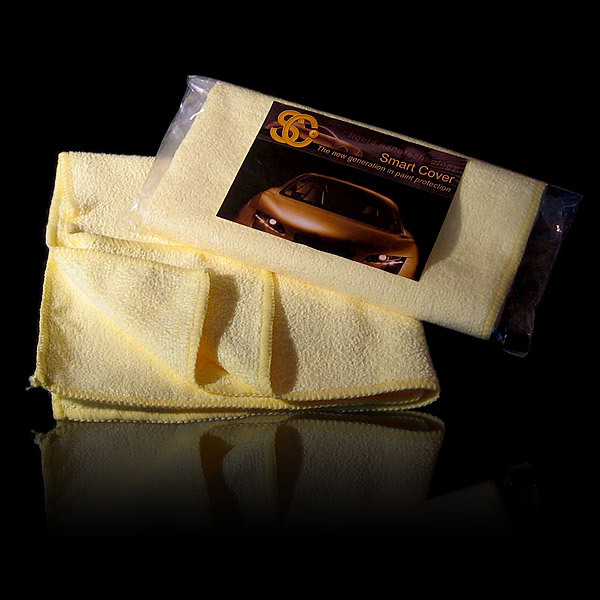 Created for car owners who wish to use only quality products on their vehicle. Top Tip: Use seasonal for extra protection to your Smart Cover Coating, prepare your vehicle for the harsh elements of the winter and the hot rays of summer.